As an independent consultant, you have limited ways to save for retirement. And the cost of doing something on your own can get expensive. We are pleased to offer members of the Patina Nation (and their spouses) the ability to participate in our Patina Nation 401(k) Plan. Unlike most 401(k) plans, this individual 401(k) product, sometimes referred to as a Solo(k), allows the self-employed individual to enroll in the plan even if you are not working for Patina on engagements. You also can rollover other qualified retirement accounts into this 401(k) or use this plan, or keep your other retirement savings vehicles in place as is. 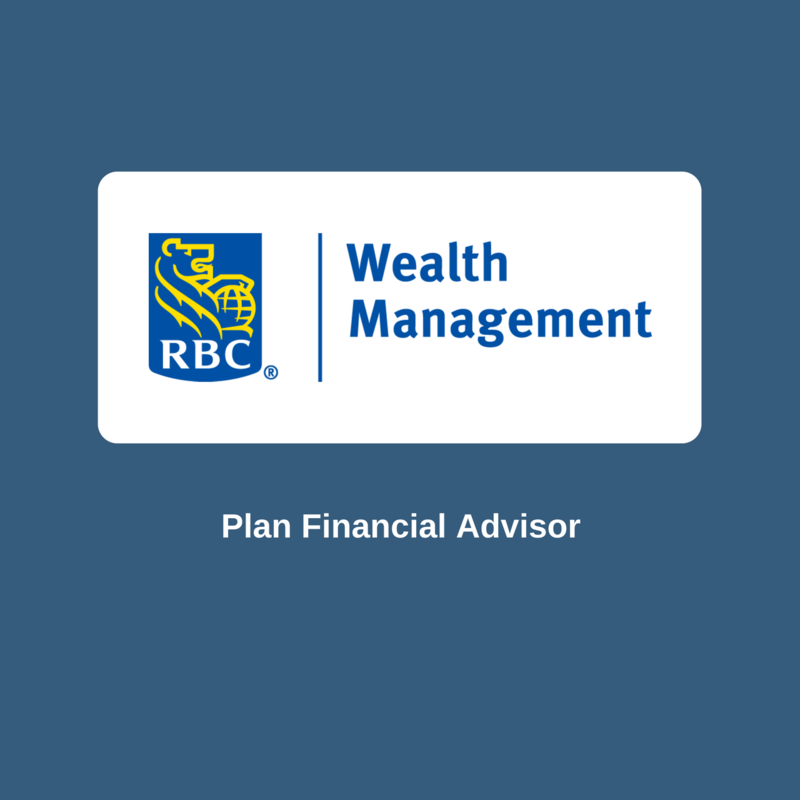 Another key benefit if you enroll in the Patina Nation 401(k) plan is a complimentary wealth management review with our RBC Wealth Management advisors. 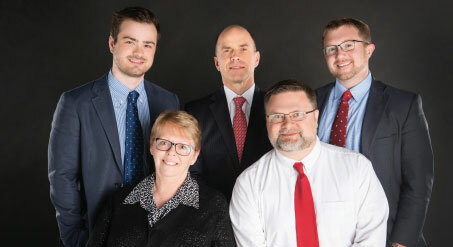 Their proven, experienced team includes attorneys, accountants, and advisors who can provide objective assessments – solid additional opinions – to consider to help you reach your financial goals. We encourage you to compare the Patina Nation 401(k) Plan to other retirement plan options you may have as a self-employed individual. RBC Wealth Management takes the time to understand you and your goals so you receive a comprehensive set of wealth solutions that address your specific preferences and needs. As a client of RBC Wealth Management, you will work with a company with deep resources, a reputation for putting the interests of clients ahead of their own and a passion for helping transform the lives of the people they serve. Please complete this form to get in touch with our advisors for more information or begin the enrollment process. 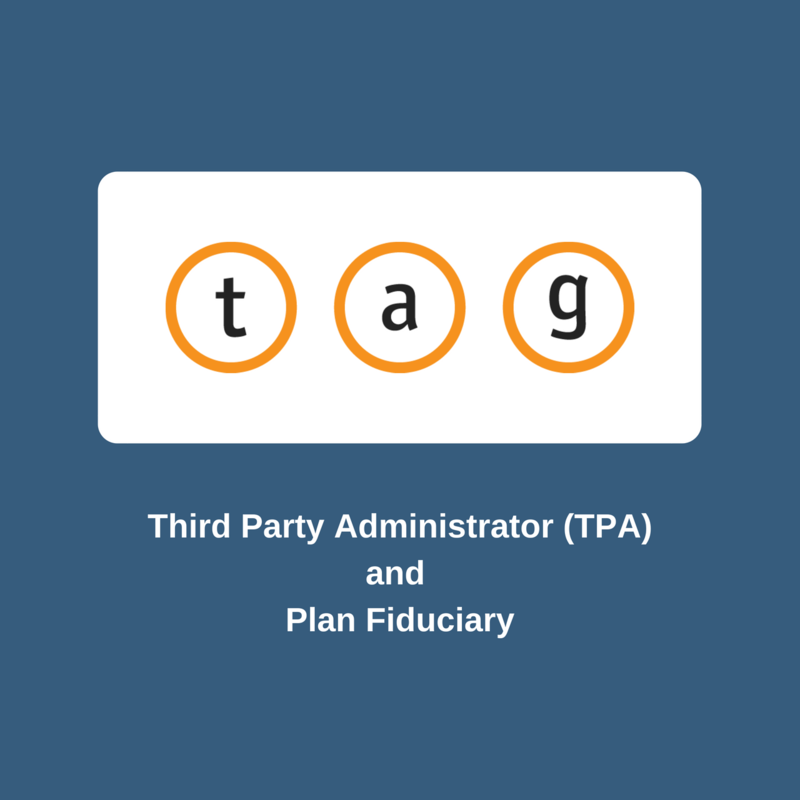 TAG Resources ensures your plan reaps long-term rewards with easier day-to-day operations. As the largest end-to-end retirement plan provider in the US, TAG is recognized nationally for pioneering unique Retirement Programs. The Multiple Employer Program™ is their newest innovation, bundling retirement plans together in a service model previously only available for very large companies. Mesirow Financial is an independent, employee owned firm founded in 1937 with 600 employees working from 18 locations around the globe. 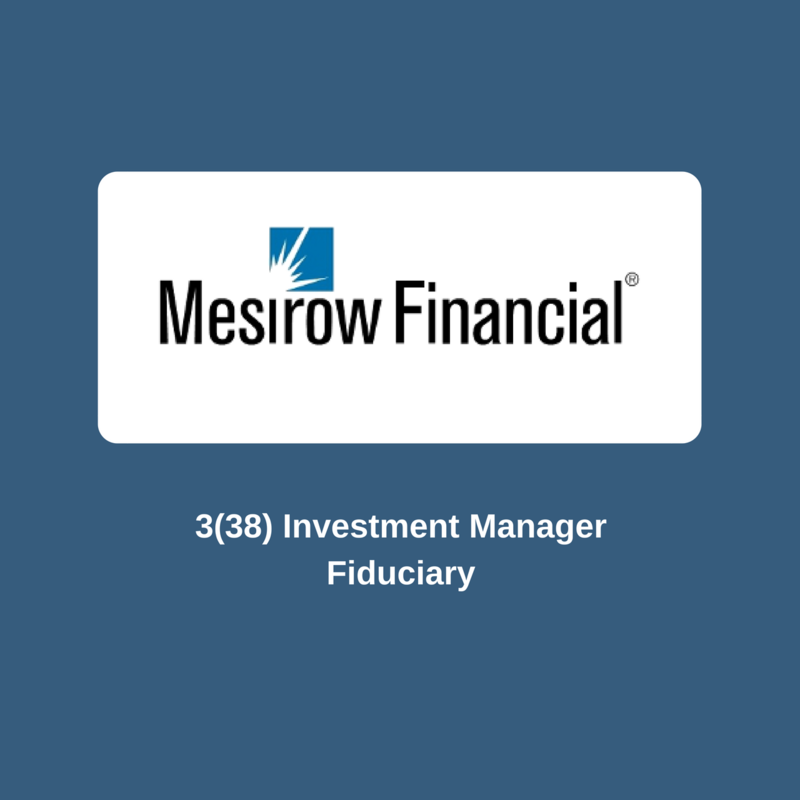 As a privately held company with $326 million in capital*, Mesirow Financial’s clients receive independent, objective advice that’s tailored to their specific needs. As a pioneer in outsourced, third party fiduciary services, Mesirow Financial has been supporting plan sponsors since 2006. The firm has over $32.7 billion in assets under management* and $30.8 billion in assets under advisement*. Transamerica is an industry-leading record keeper with more than $245 billion in assets serviced, possessing more than 75 years of experience. Transamerica provides innovative retirement plan services and solutions, with an investment lineup selected by professional investment managers.